The 2016 April monthly horoscopes are presented to you here. Know more about what the coming month has in store for your love life, career, finance, health and much more. Horoscope predictions 2016 act as an oracle by warning you in advance about the good times and bad times. Make the most out of it and invest your time and effort in the right enterprises. The April month 2016 astrology forecasts for Aries, Taurus, Gemini, Cancer, Leo, Virgo, Libra, Scorpio, Sagittarius, Capricorn, Aquarius and Pisces zodiac signs will give you a clear picture about your future. See them now! 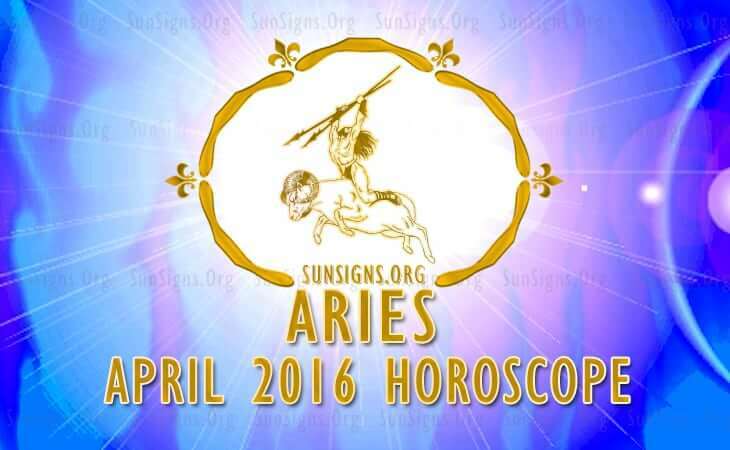 The Aries 2016 April monthly predictions foretell that your finances will be excellent. This is not a good month for career and professional achievements for the Rams. Romance and health will be interesting and stimulating. Find the right balance between love and work. Click Here To Read Full 2016 Aries April Horoscope. April 2016 will be a financially good month for the Taureans. Your overall health too will be problem-free. This is a good time for the Bulls to start planning for a child and renovating the house. Important career decisions will take time to become successful. 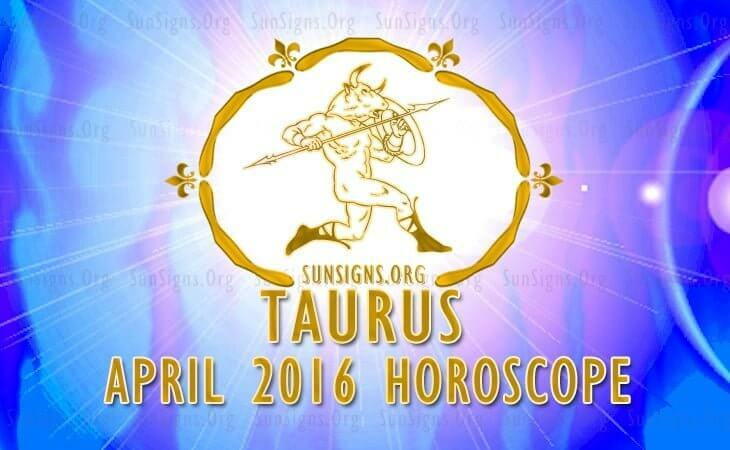 Click Here To Read Full 2016 Taurus April Horoscope. Gemini zodiac people will have a prosperous professional March 2016. Finances will improve after mid month. Love affairs will be limited to one night stands and nothing permanent. You need to eat healthy and exercise daily in order to delay dementia and other such illnesses. 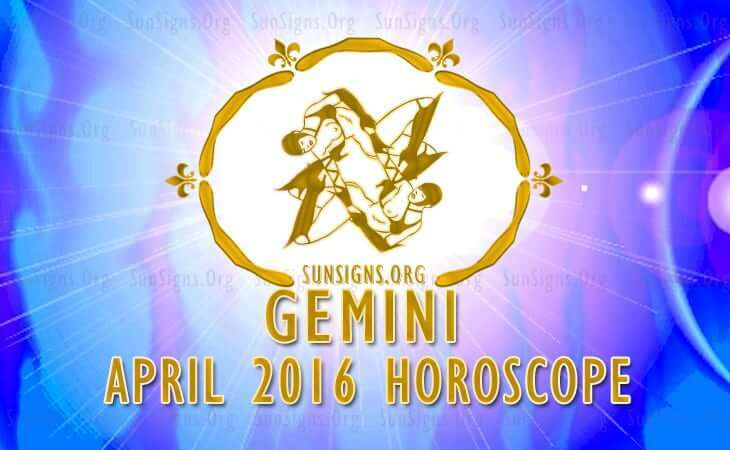 Click Here To Read Full 2016 Gemini April Horoscope. Crabs, you will be financially more prosperous during the month with money coming from your career and job. Businessmen will need to think twice before recruiting people. Love and romance will be sexually passionate. Here are tips to understand your partner better. 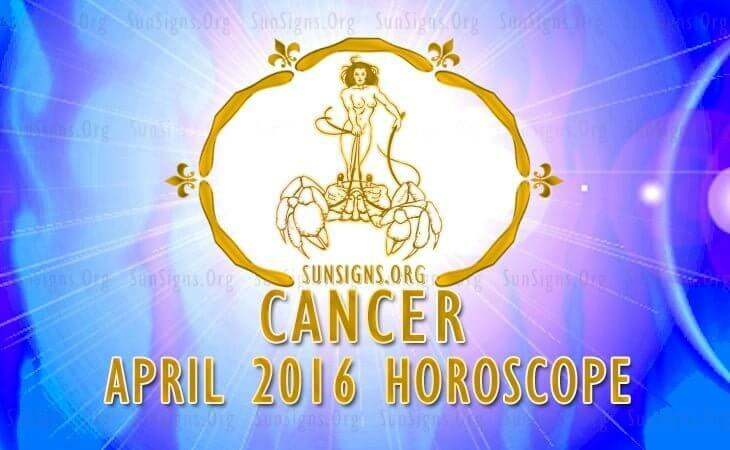 Click Here To Read Full 2016 Cancer April Horoscope. Leos, you have to review your priorities in career and pay attention to professional issues. The Lion‘s financial skills are excellent and money can be made easily. The arrival of a child will bring happiness in your lives. Try the health benefits of natural food for better health. Click Here To Read Full 2016 Leo April Horoscope. 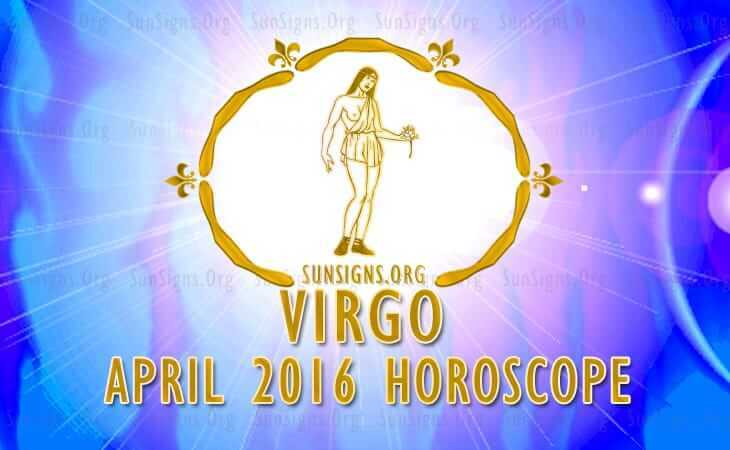 The Virgo astrology forecasts for April 2016 also foretell that domestic affairs require evaluation. You need to be adaptable and flexible in your thinking. You have to take the initiative this month to go ahead in life and achieve your goals. 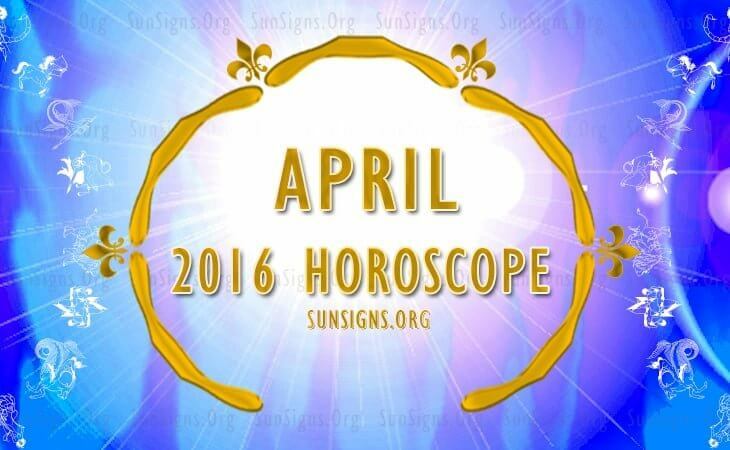 Click Here To Read Full 2016 Virgo April Horoscope. Libra March 2016 astrology predictions indicate that career concerns dominate this month. Planetary aspects are not favorable for the Libran finances. Divorced people will get fresh opportunities for marriage. Healthy vegetables and fruits should form a major portion of your diet. 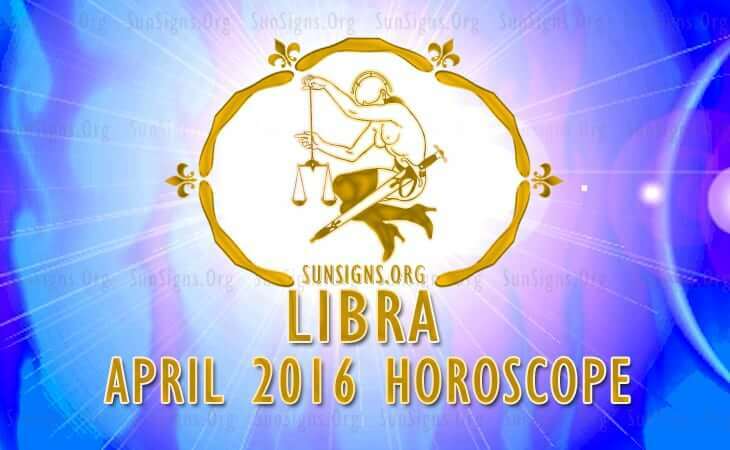 Click Here To Read Full 2016 Libra April Horoscope. Planetary positions are gradually becoming favorable for career and business for the Scorpions in March 2016. Earnings will be fabulous but do not become a spendthrift. Singles will be interested in dating online for fun and entertainment. Click Here To Read Full 2016 April Scorpio April Horoscope. Sagittarius, your financial acumen will be good in April 2016. Sagittarius sexual traits will come to the forefront this month. Be sure to make use of simple home remedies for minor ailments. Home and family will be more important than your career or job. 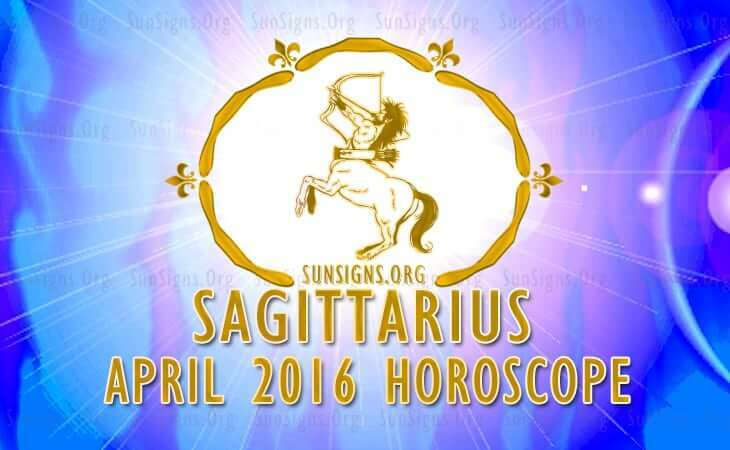 Click Here To Read Full 2016 Sagittarius April Horoscope. The 2016 Capricorn forecasts suggest that home affairs and emotional matters will dominate your life this month. The sea goats will make a lot of money from unexpected sources. Married relationships will be turbulent. You need to stop being emotionally vulnerable. Click Here To Read Full 2016 Capricorn April Horoscope. Aquarians shouldn’t start any new business or take up a new job this month. Financial position is outstanding during 2016 March for the Water Bearers. Marital partnerships will be stressed. This is a month of preparing and planning for the future. Click Here To Read Full 2016 Aquarius April Horoscope. The Pisces will have a fantastic time professionally in March 2016. Financial position for the Fishes will be excellent. Relationships will be volatile. Understand your lover better if you want to be happy. Practice mindfulness and Chakra meditation for relaxation. Click Here To Read Full 2016 Pisces April Horoscope.